Any harvesting day is a happy day. 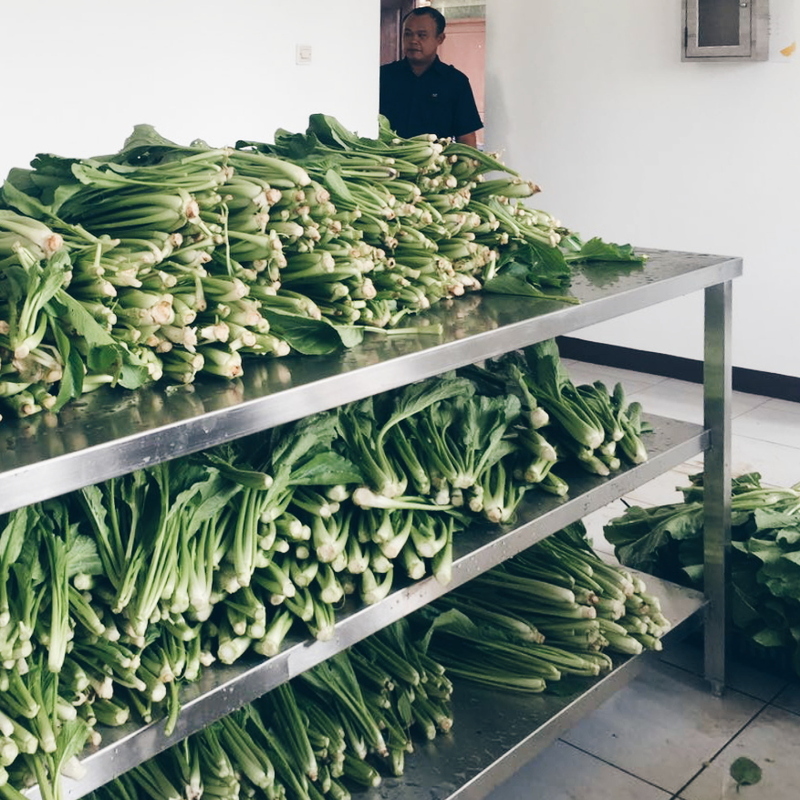 Today we are harvesting some beautiful, imperfect yet super yummy and fresh Cai Sim! We have successfully harvested 60kg Cai Sim and they are in happy tummies now for sure.